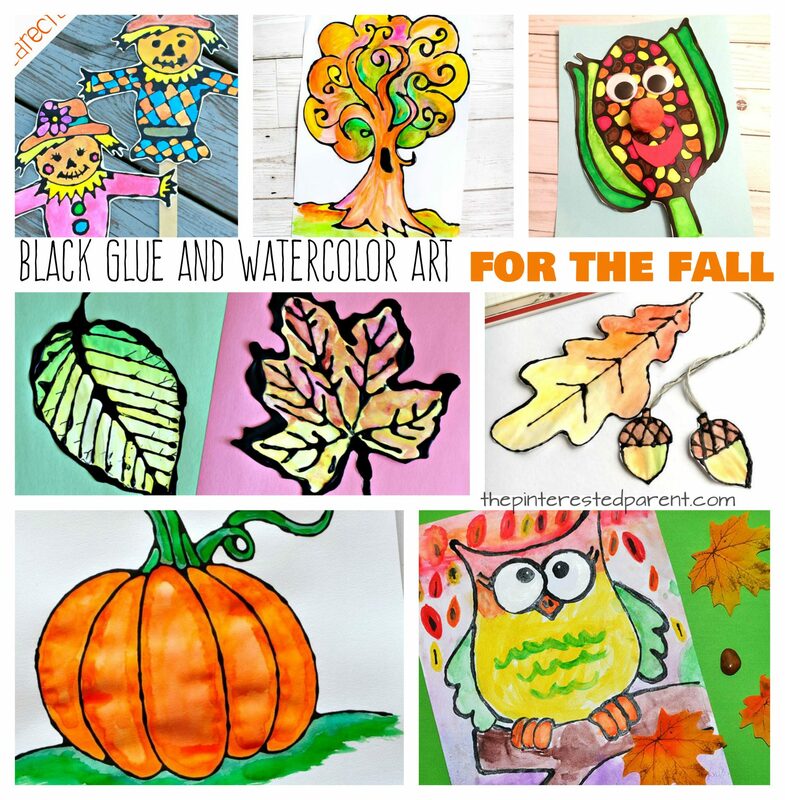 Have you ever tried black glue art? It is a glorious technique with bold and eye-popping results. This process is perfect for preschoolers to adults. There are endless possibilities. Create something funky and abstract or choose your favorite subject or theme and just go with it. 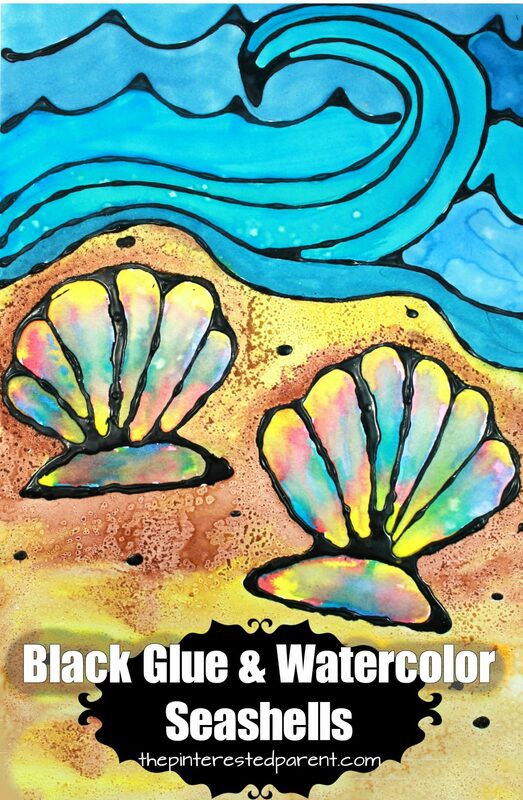 If you are looking for a little inspiration, here is a tutorial on black glue seashells, as well as a wonderful collection of ocean inspired black glue projects. Enjoy!